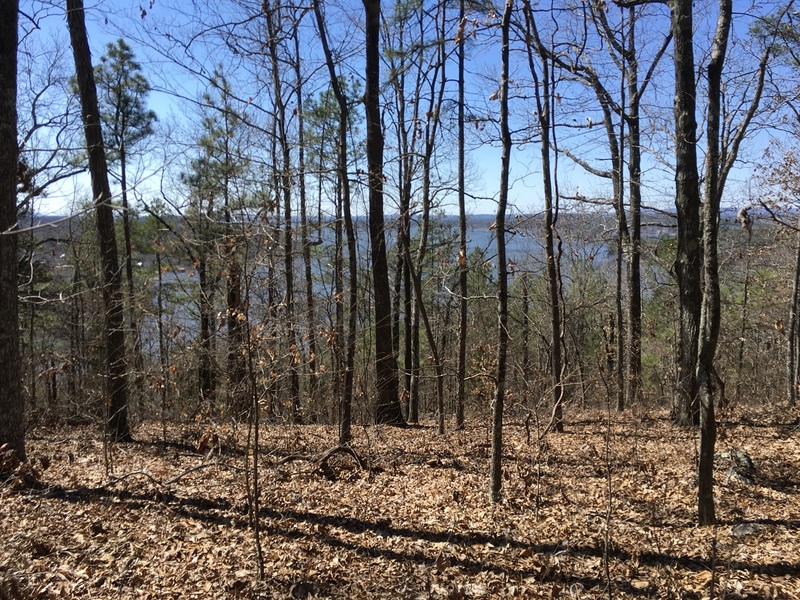 Great Prices for these Water View Lots! are priced $160,000 and Up. Prices subject to change(s) or withdrawal without prior notice.